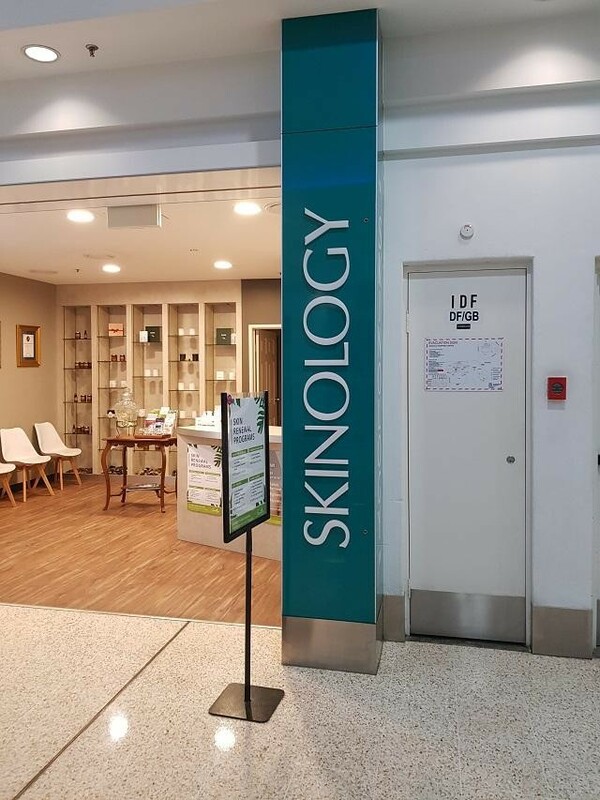 This long established business located on the South side of Brisbane is owned by an acclaimed International Skin Analysis Educator, is being offered for sale for the first time, our acclaimed seller ensures the team have the latest training to keep their skills at the forefront of the industry. 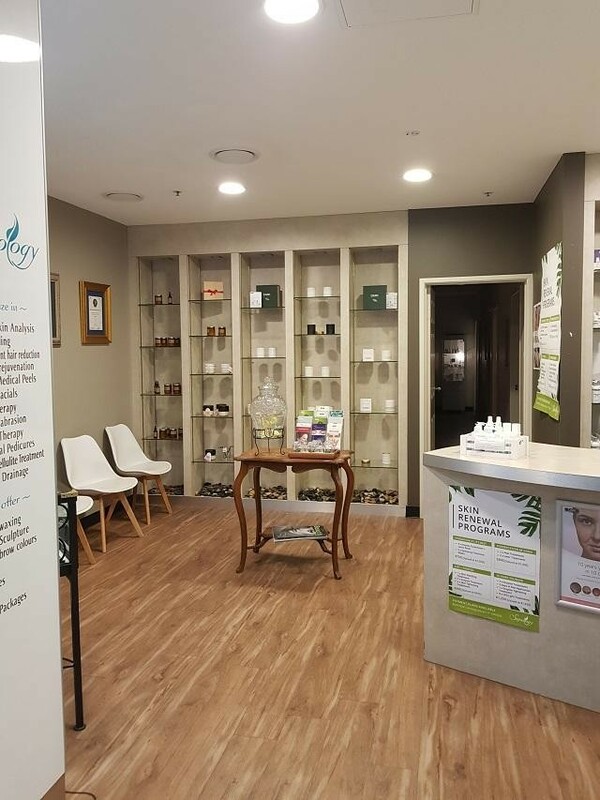 A range of treatments are offered; corrective peels, facial and body therapies, microdermabrasion, IPL laser hair removal, waxing, massage, LED Phototherapy, manicures and pedicures, triactive laser, injectable, hand and feet therapy, body treatments for all skin types, tattoo removal. 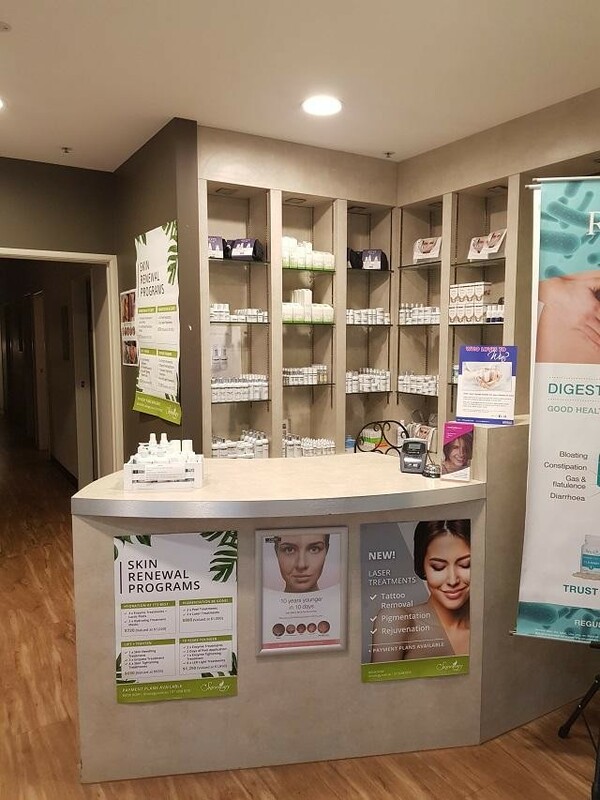 This salon has an established and large client base and excellent reputation; it has all the latest equipment with long established and professional therapists. 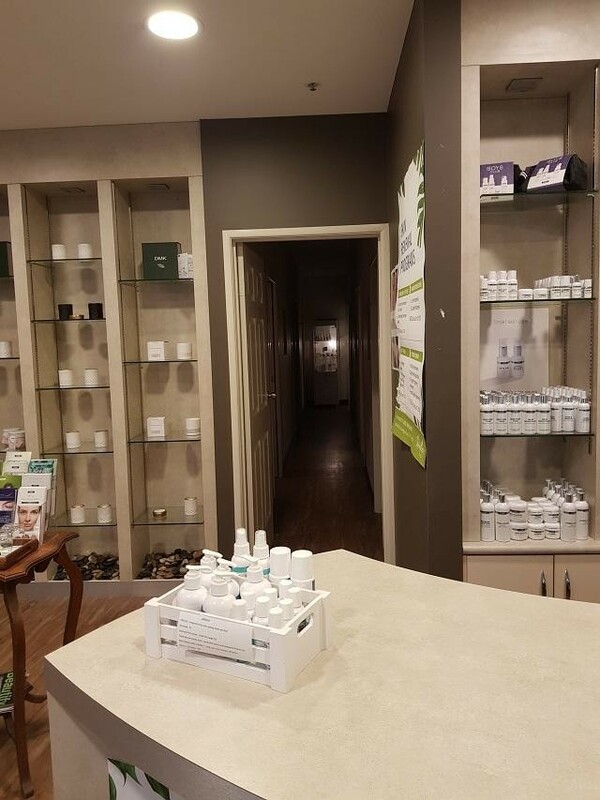 The premises has 8 treatment rooms plus a reception. There is also a kitchenettes excellent lease and rent in this busy shopping centre. Fully managed with staff in place while the current owner over sees. Would suit an owner operator or an ever-expanding brand looking to add to their footprint by acquiring this Southside salon. Opens 6 days per week, closed on Sundays.